The FL-CB5K is a premium CB back of cab antenna system engineered for Freightliner Cascadia big rigs! Proudly offered by ProComm manufacturer of Professional Communication Products the FL-CB5K mounts a 750 watt CB antenna securely behind the cab of Cascadia trucks. This location offers maximum protection, while affording great performance for what many professional drivers consider their life line a high end 40 Channel Citizens Band Radio! The Freightliner Cascadia CB antenna kit was designed to work specifically with Freightliner Cascadia trucks. The FL-CB5K antenna kit come complete with a 5 foot fiberglass CB antenna, exclusive back of cab mount, internal mounting plate, and 18 feet of premium RG8X mini 8 coax with a PL-259 to mini UHF connector. You provide the mounting screws, to achieve the perfect match to your individual Freightliner Cascadia installation. 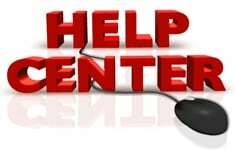 Mounting screws are easily obtain at all local hardware stores. 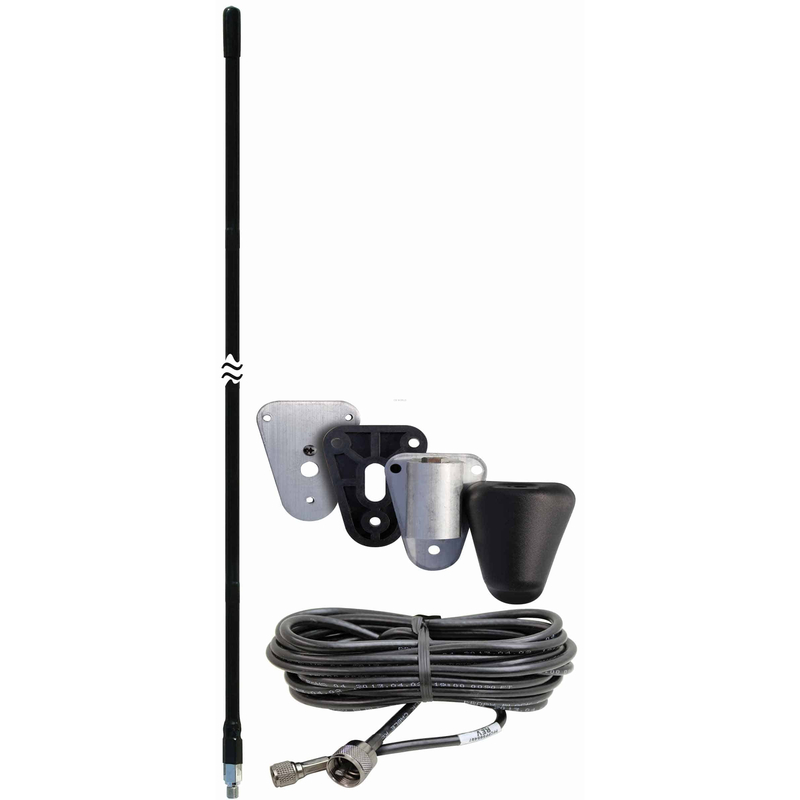 Complete, detailed instructions are included with every FL-CB5K antenna kit. The FL-CB5K kit is the mate to the back of cab AM/FM antenna model FLAF5K. Proven performance, in use by national US based trucking companies. Treat your office on the road to a quality, custom built to fit CB antenna kit, the ProComm FL-CB5K offers premium performance that means business just like you and your Freightliner Cascadia truck! Custom designed mount with internal mounting plate for antenna mounting and coax routing from back side of Freightliner Cascadia truck cabs.